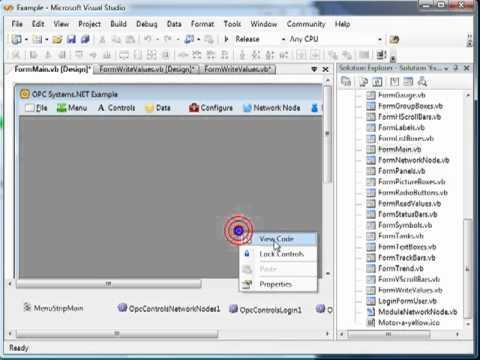 Refer to the following video on how to programmatically access data from the Open Automation Software real-time data service and directly from OPC Servers using DirectOPC. Connect Visual Studio applications to interface with Industry 4.0 data and share data to IIoT applications on-premise or over the Internet. 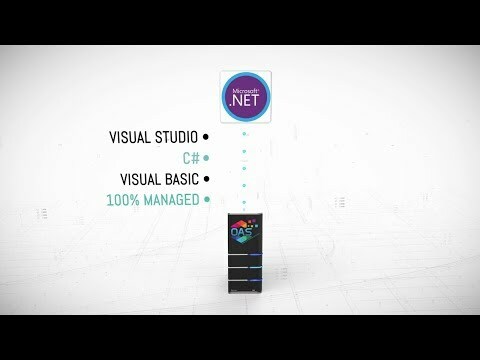 How to make any .NET application a live data source to all products. Also how to share data from any data source to .NET applications. 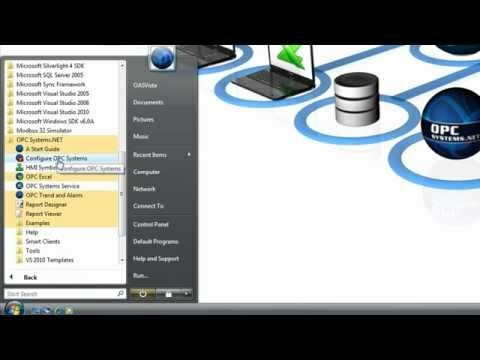 View the following networking videos for syntax on how to enable remote communications. How to host data from any Windows PC with a standard Internet connection. No fixed IP Address or registered domain name required.